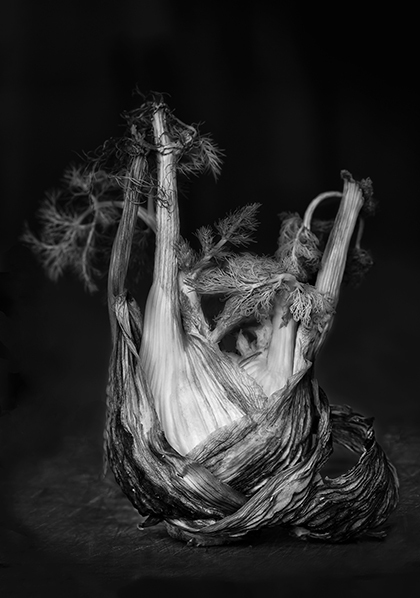 I’m thrilled that my image Withered Fennel has been selected for the the Royal Photographic Society (RPS) 158th International Print Exhibition (2015). I was delighted when my image made the shortlist of 400 in the July round of the competition, and now I’m thrilled that the judges have selected it for inclusion in the the 158th exhibition. There were almost 5000 images submitted from 56 countries, so needless to say I’m particularly delighted and honoured that my image has been included in the exhibition. Congratulations to Pat Brennan whose image Red Carpet Dog has also been selected for the exhibition. Pat is a fellow member of the Kilkenny Photographic Society. Thanks to Karen O’Hara for her critique of the image and her encouragement, and to Tony Murray for his excellent work in printing the image for the final round of the competition.